March News – Food Program, Accepting Donations, and Spring Break! We are happy to be working with 4 C’s of Alameda County on a federally-funded USDA-monitored food program to ensure children get the best nutritious meals while in our care. 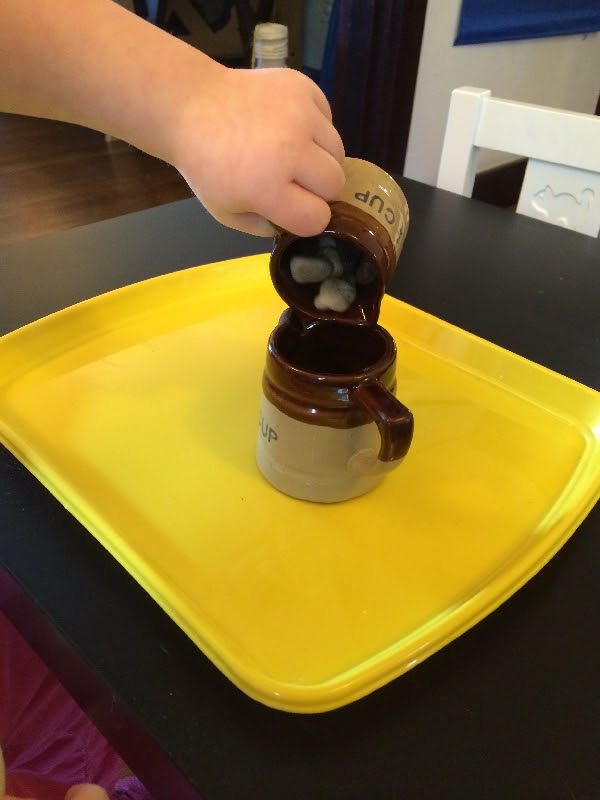 We practice fine motor skills by pouring pebbles from one pitcher to another. The “clack, clack, clack” sounds are fun to hear, too! 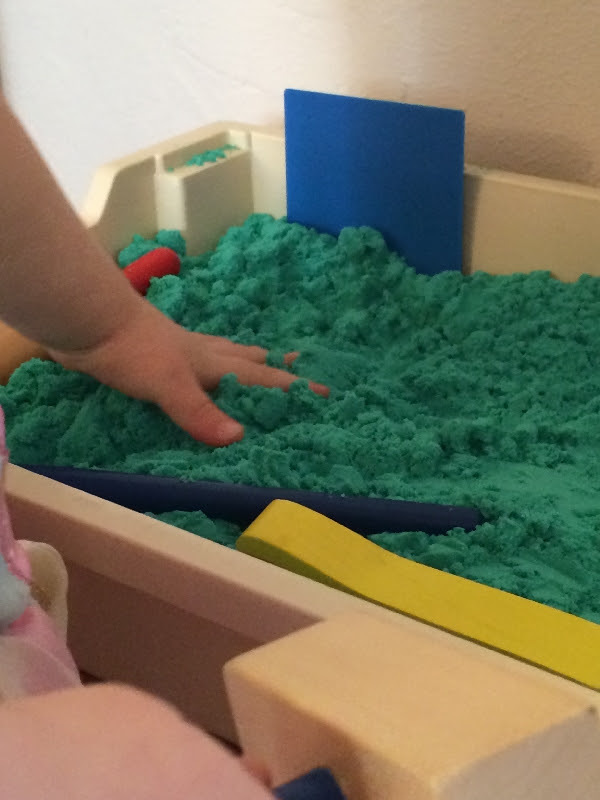 We love the feeling of the “moonsand” in our little fingers – so relaxing! A Step Ahead will be closed for spring break from April 14-18th. We hope everyone enjoys the holiday break with family and comes back to school refreshed and ready to go on Monday, April 21st. This entry was posted in Uncategorized and tagged donations, food, nutrition, pouring, spring break by Julia Rose. Bookmark the permalink.